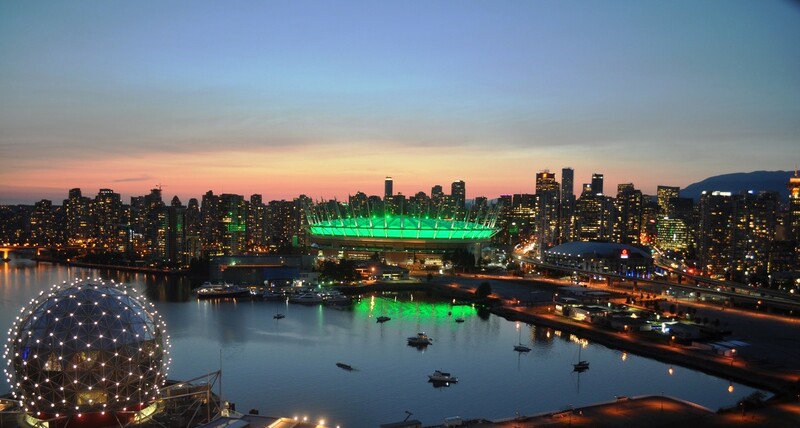 BC Place will glow green for Green Shirt Day on Sunday, April 7th. In Canada, almost 90% of Canadians say they support organ donation, but only 23% have actually registered their intent to donate. Though donation rates have improved over the last ten years, there is more to be done as approximately 250 Canadians die annually waiting for an organ transplant. Green Shirt Day, in honour of the Logan Boulet Effect, supports organ donor awareness and registration across Canada. On April 7, 2018, Humboldt Broncos defenceman, Logan Boulet succumbed to his injuries, his parents, Bernadine and Toby Boulet offered to donate his organs so that six lives could live on. Green Shirt Day hopes to honour, remember, and recognize all the victims and families of that fatal crash, and to continue Logan’s legacy, by inspiring Canadians to talk to their families and register as organ donors.